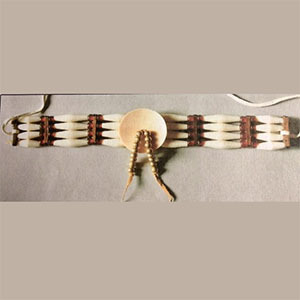 Chokers have been and still are one of the most common Native American adornments. They became popular among non-Indian people in the 1960’s. A choker is easy to make and fun to wear.